The Elder Scrolls: Legends ‘Heroes of Skyrim’ expansion first announced at E3 earlier in the month is now officially available in game. 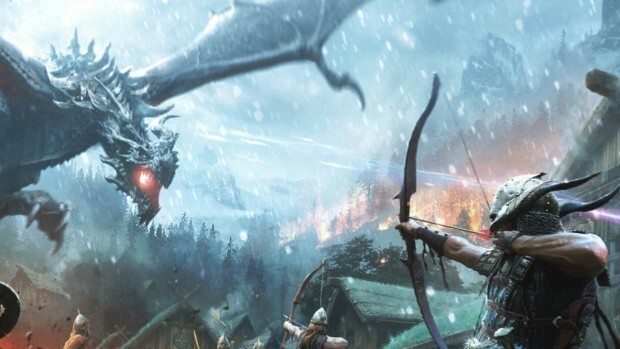 The update adds Skyrim-themed content to the game with over 150 new cards based on the the popular open world game’s lore. This means Dragons, Shouts, Companions, and beloved characters are all being added to the Legends. The Companions are a take on the already existing Change ability. Elder Scrolls: Legends and the ‘Heroes of Skyrim’ update are available on PC via either the Bethesda.net launcher or Steam, and via iPad and Android tablets.